A world-class professional snooker players from the mid 1970s through to the mid 1990s, John Virgo is nowadays much in demand as a TV commentator on the game, as well as being a highly popular entertainer at snooker clubs and other venues. John turned professional in 1976, at a time when players such as Ray Reardon, John Spencer and Eddie Charlton were at the forefront of the sport. By the following year he had reached the semi finals of the UK Snooker Championship. He subsequently won the 1979 UK Championship, and joined the Top 10 in the world rankings the following season. By the 1989-1990 season, John was ranked as world number 14, dropping out of the top 16 by the next season. 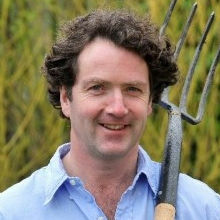 After retiring from professional snooker in 1995, John focused on his career as an exhibition player and TV commentator. 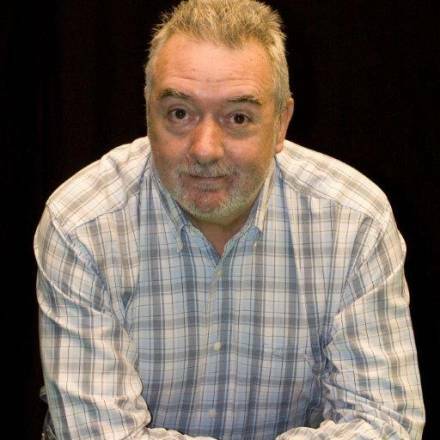 His ability to entertain was obvious - during the coverage of one particular Embassy World Championship, John's uncannily accurate impressions of Ray Reardon, Terry Griffiths, Cliff Thorburn, Steve Davis and other fellow players had the audience in fits of laughter. John was the natural choice when the BBC were looking for a snooker player for their quiz show Big Break. Hosted by comedian Jim Davidson, the show quickly became a phenomenal success, with millions of TV viewers appreciating John's ability both as a player and as an entertainer. Moreover, he has been a regular BBC commentator on snooker matches for many years. John's book, Let Me Tell You About Alex - published in 2011 - pays tribute book to the late great Alex Higgins. His second book, Amazing Snooker Trick Shots, was published a year later. 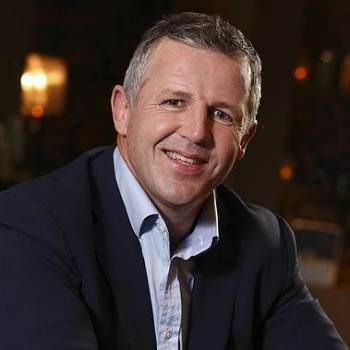 John has recently worked with a pool and snooker table company called Liberty Games to create a web-based series of trick shot videos known as the Trick Shot Academy. 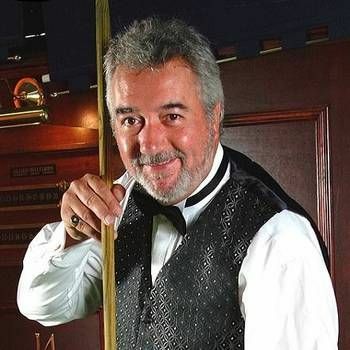 One of snooker's most entertaining characters, John Virgo is a perfect choice as an Awards Host, Presenter or After-dinner Speaker at sports themed events. 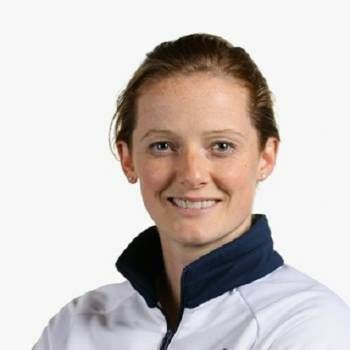 The youngest ever woman to represent her country playing Hockey at an Olympics in Sydney, gone on to compete in four Olympic games and winning Gold at Rio. .
Diarmuid is one of the mavericks of the world of garden design.